This entry was posted in Upcycled Recycled Clothing and tagged capes, Dana Murphy Designs, eco friendly, festival wear, hooded cape, hooded cloaks, hooded mantles, hoodies, hoods, medieval wear, Portland Oregon, recycled, Recycled Arts Festival, recycled clothing, Ren Wear, Renaissance Wear, up cycled clothing, wearable art on January 29, 2016 by Dana. 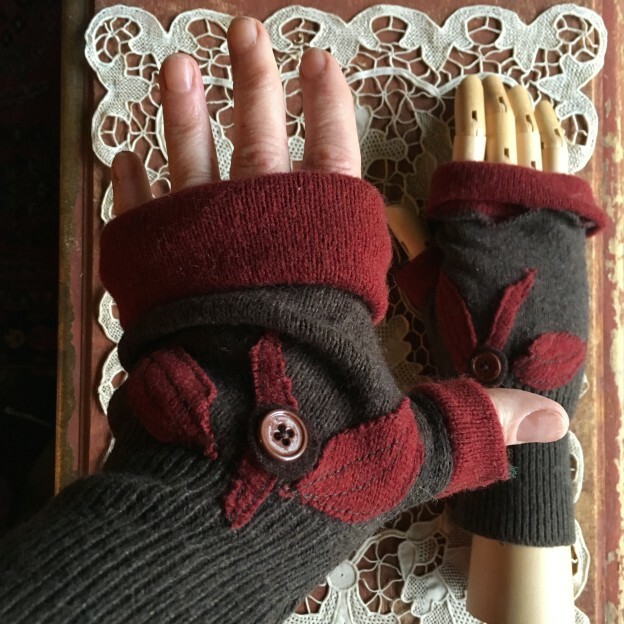 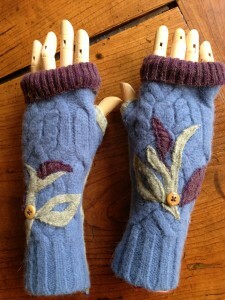 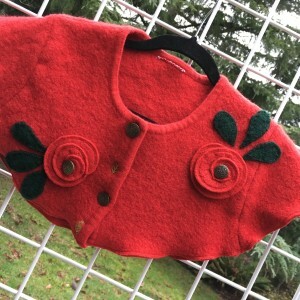 This entry was posted in Upcycled Recycled Clothing, Wool Felted Accessories and tagged Dana Murphy Designs, fingerless gloves, old sweaters, patchwork, Portland Oregon, recycled, Recycled Arts Festival, recycled clothes, refashioned, texting gloves, upcycled, Upcycled Clothing, upcycled sweaters on January 29, 2016 by Dana. 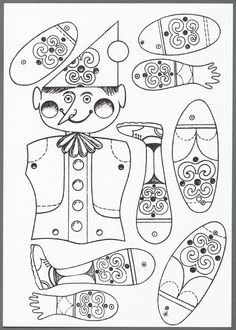 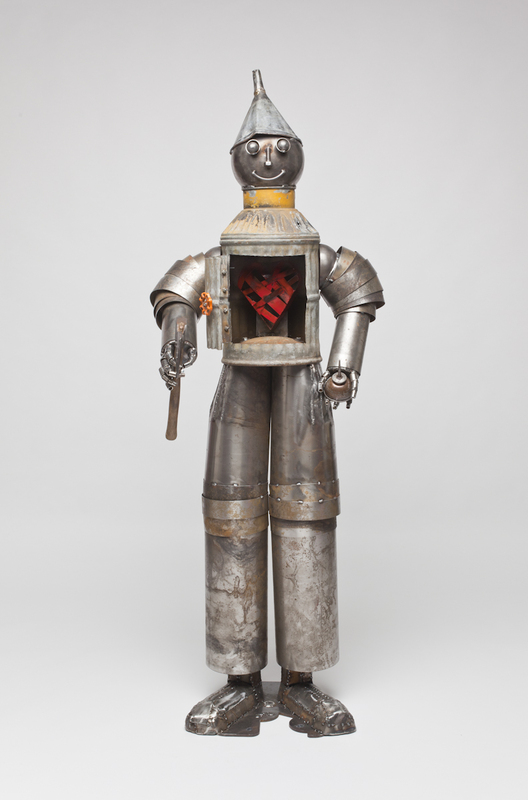 Heart for the Tin Man!!! 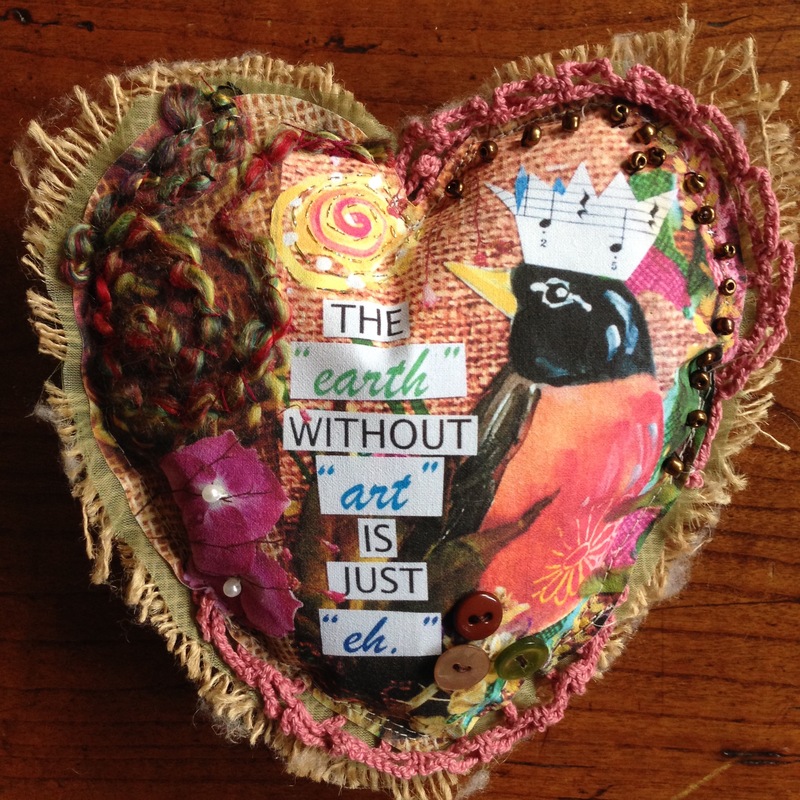 This entry was posted in New Projects and tagged contest, Dana Murphy Designs, eco friendly, heart, June 27 and 28, mixed media, recycled, Recycled Arts Festival, recycled clothes, refashioned, tin man, up cycled heart, upcycled, Vancouver Washington on June 23, 2015 by Dana. 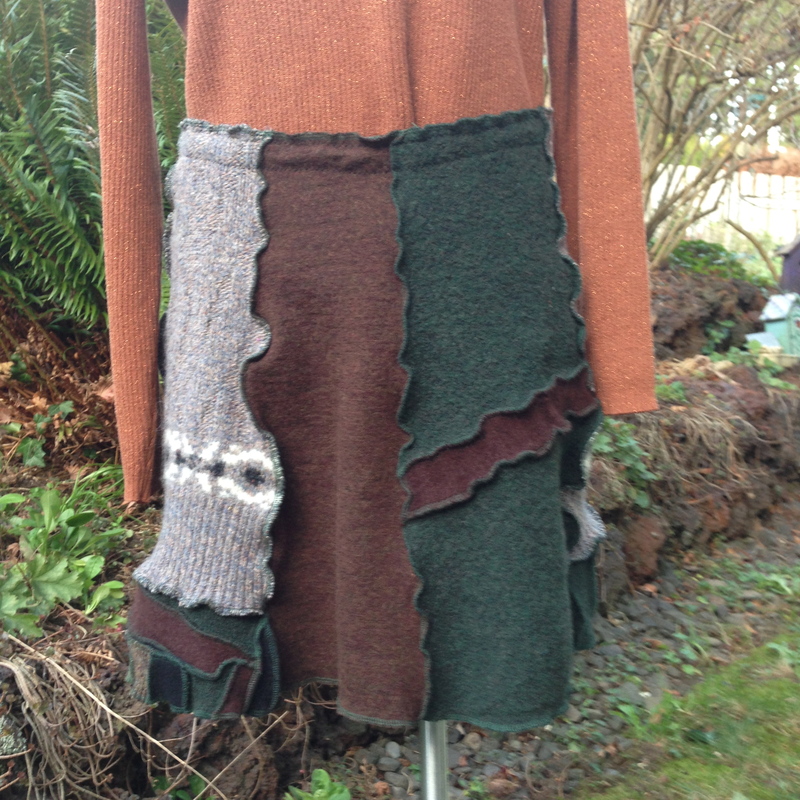 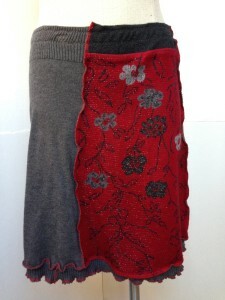 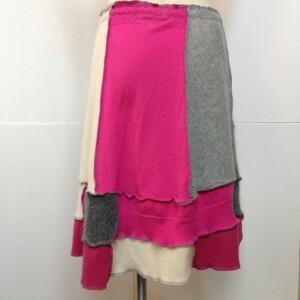 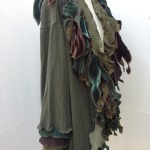 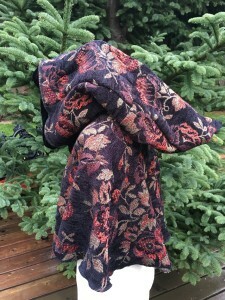 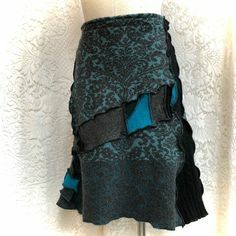 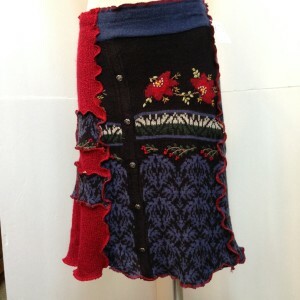 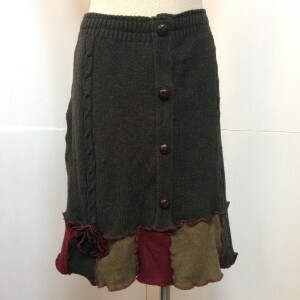 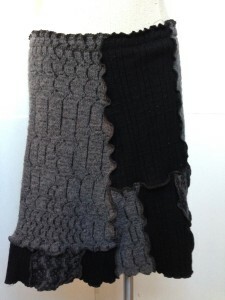 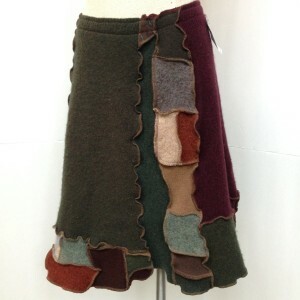 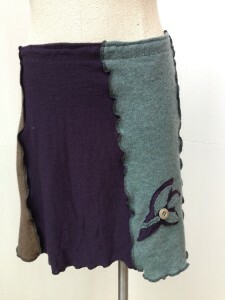 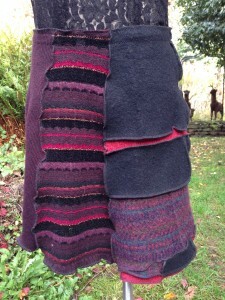 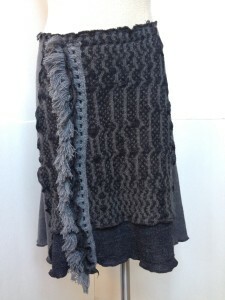 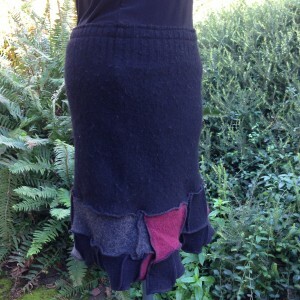 This entry was posted in New Projects, Upcycled Recycled Clothing and tagged cotton, Dana Murphy Designs, eco friendly, old sweaters, patchwork, recycled, recycled clothes, recycled skirts, refashioned, skirt, up cycled skirts, upcycled, wearable art, wool, wool sweater skirt on December 26, 2014 by Dana. 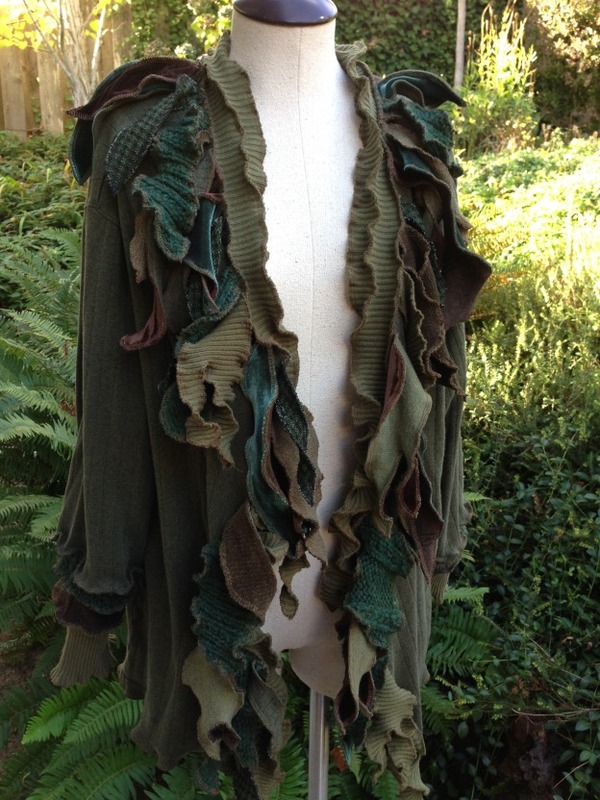 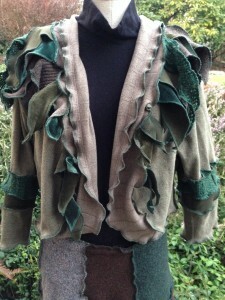 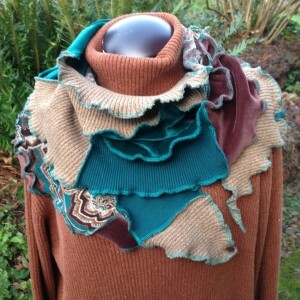 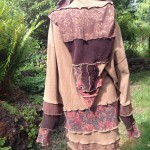 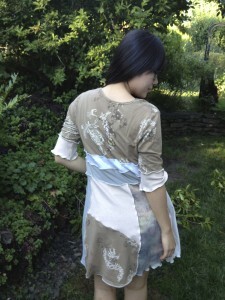 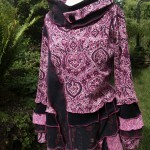 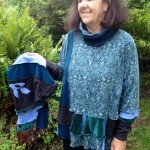 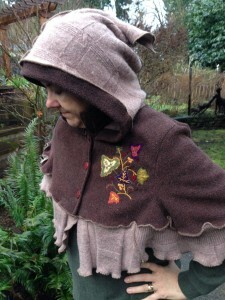 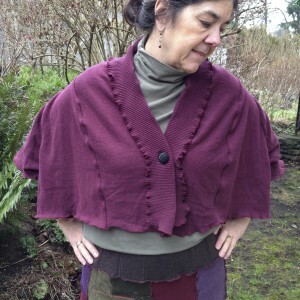 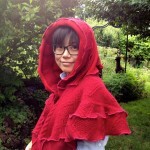 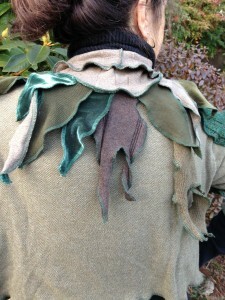 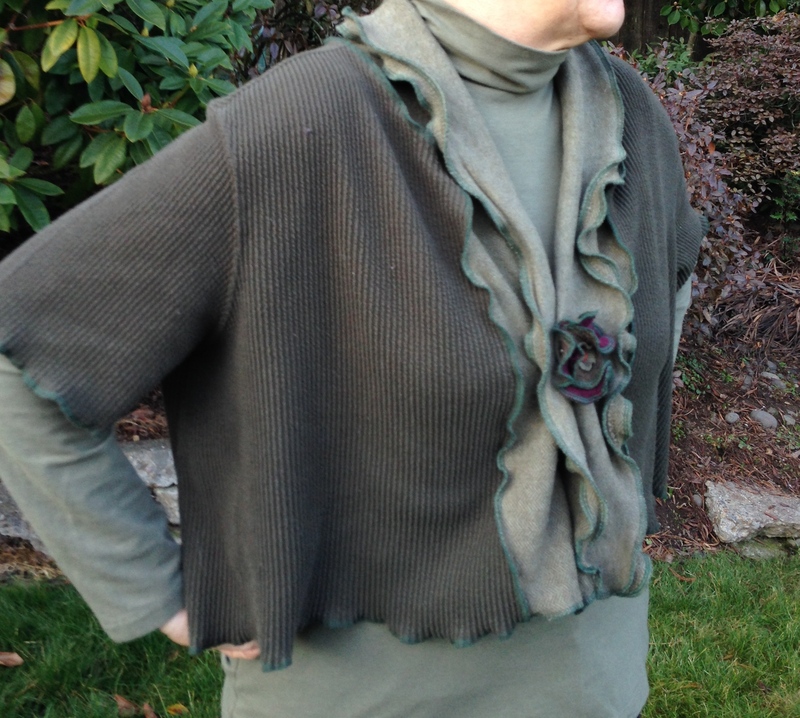 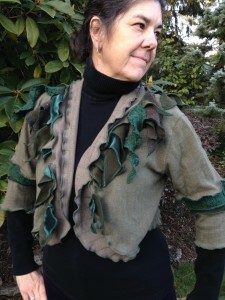 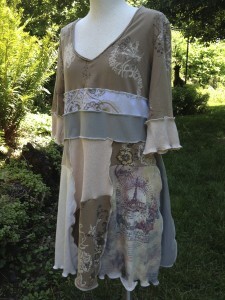 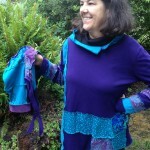 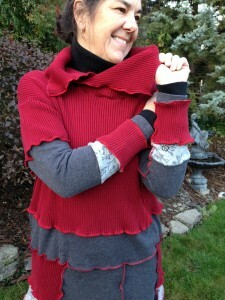 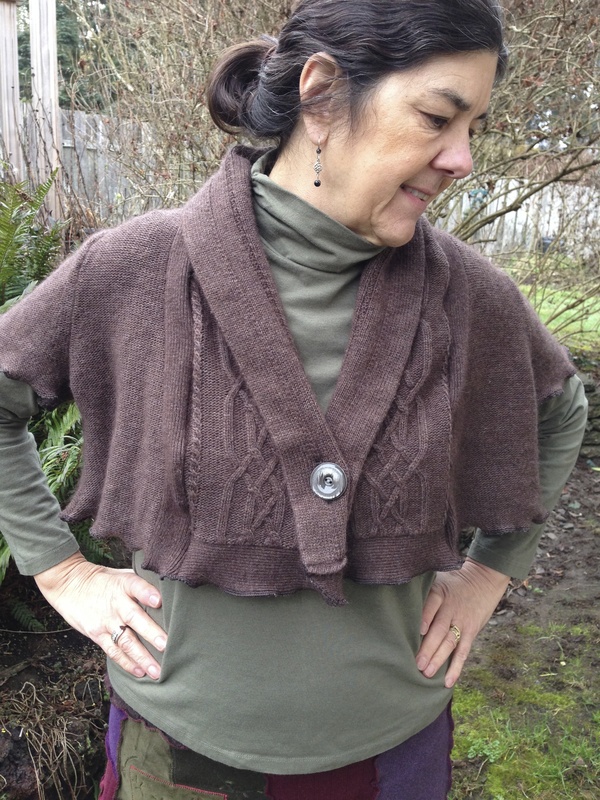 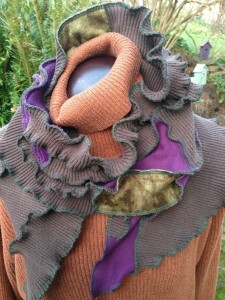 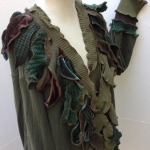 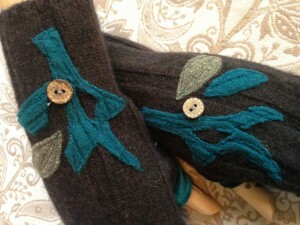 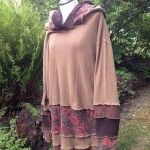 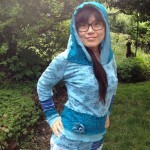 Up Cycled Fashions, Forest Pixie Cardigan Style Cotton Sweater! 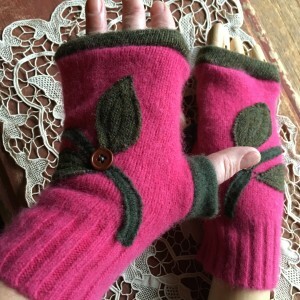 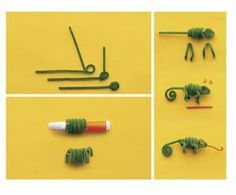 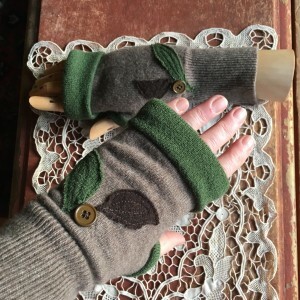 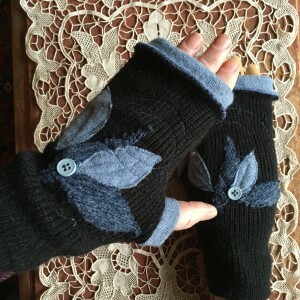 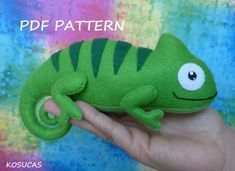 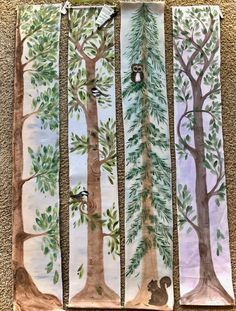 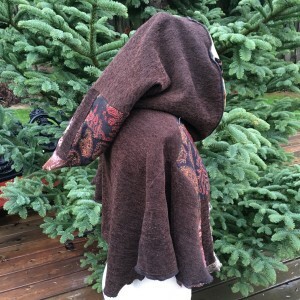 This entry was posted in New Projects, Upcycled Recycled Clothing and tagged eco friendly, festival wear, forest pixie sweater, recycled, recycled clothes, up cycled fashions, upcycled, woodland forest sweater on October 14, 2014 by Dana. 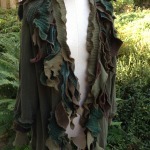 Fantasy Forest Themed Upcycled Cotton Shrug! 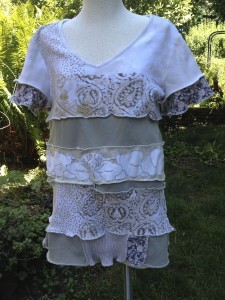 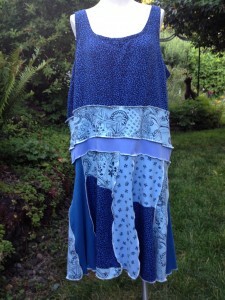 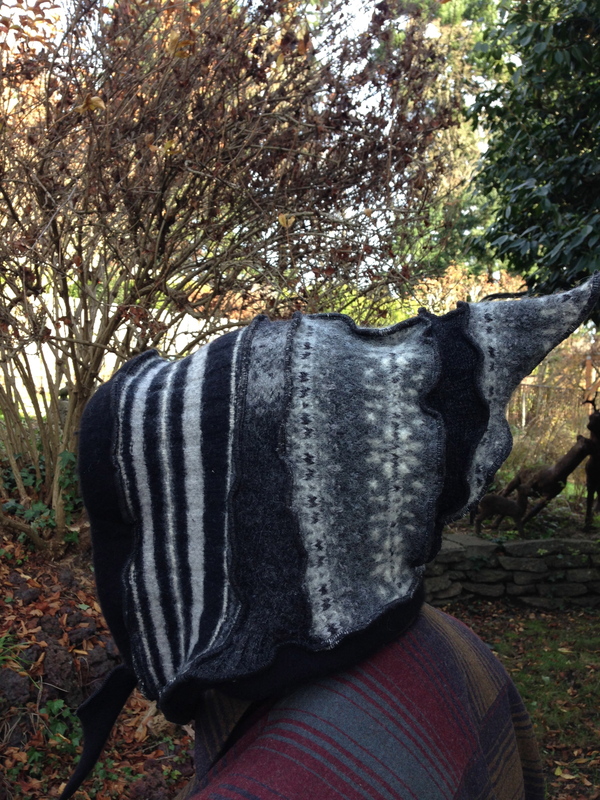 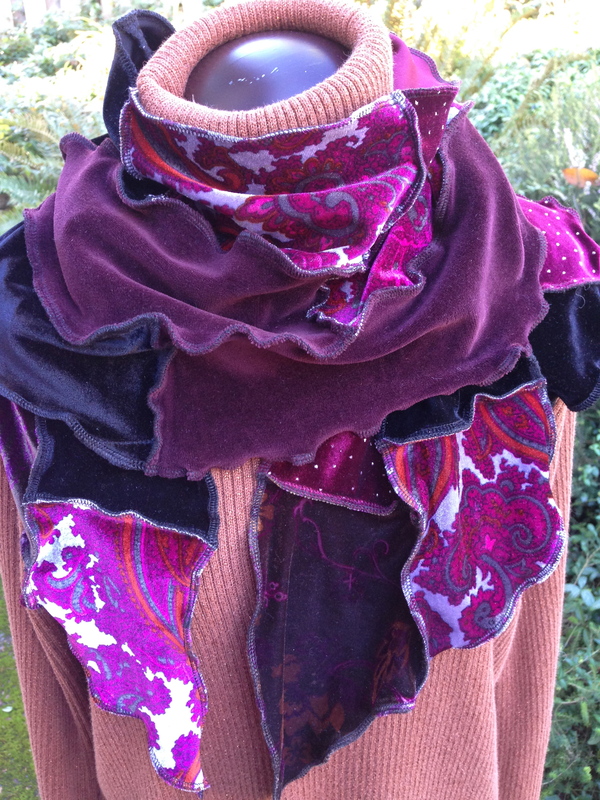 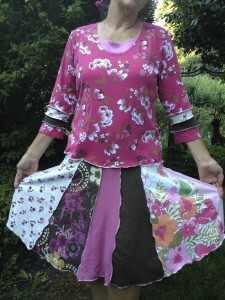 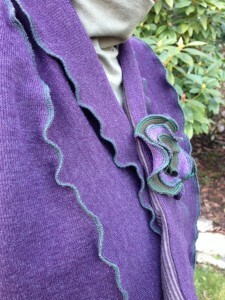 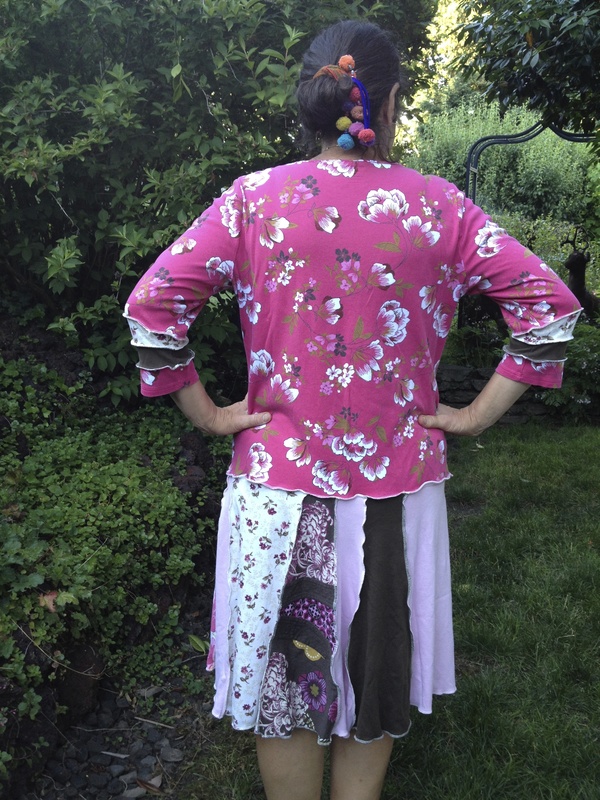 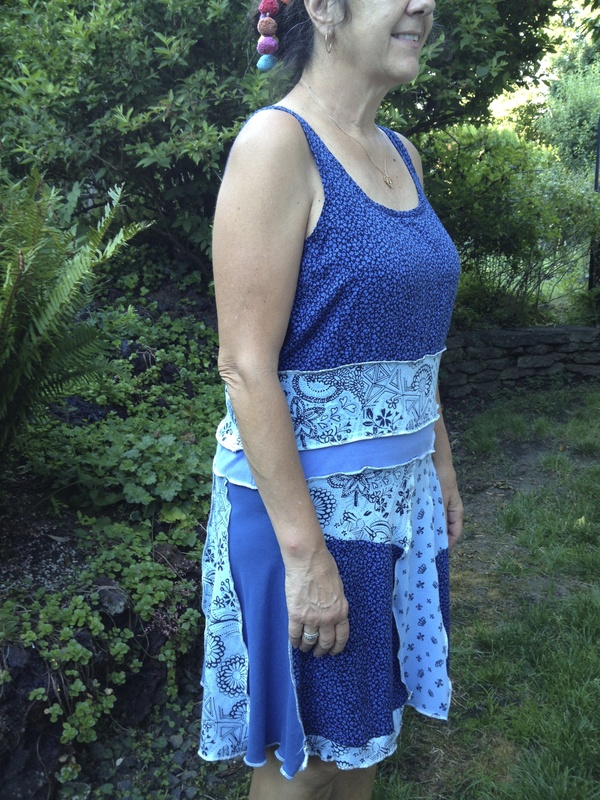 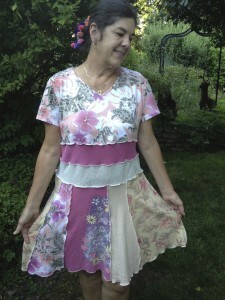 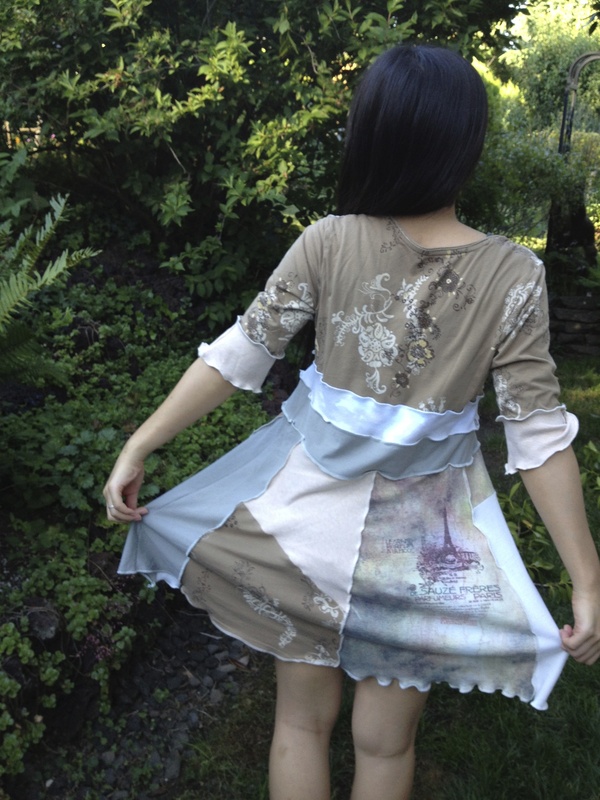 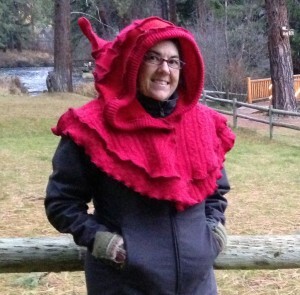 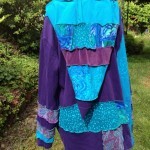 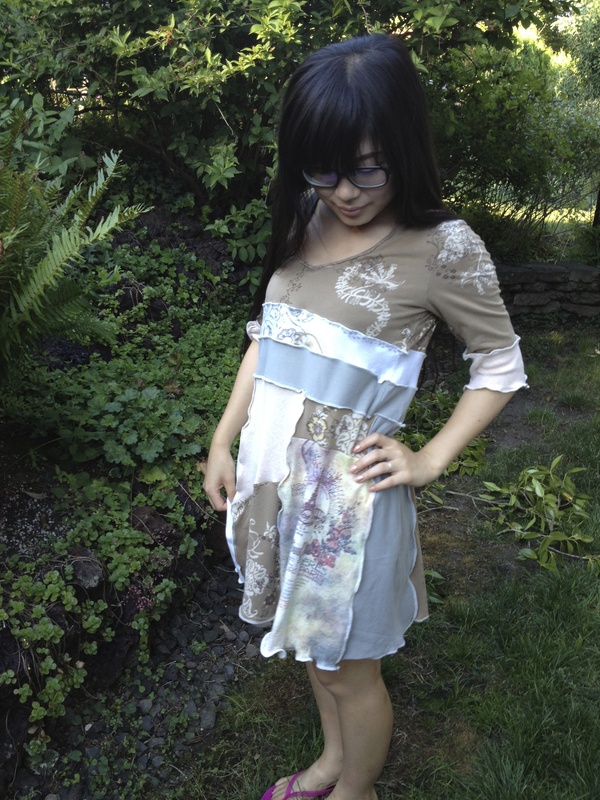 This entry was posted in New Projects and tagged cotton, recycled, shrug, upcycled on January 22, 2014 by Dana. 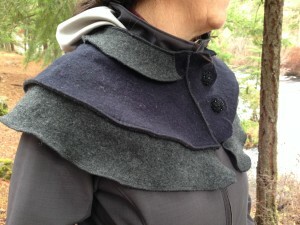 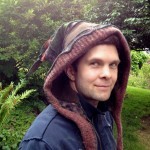 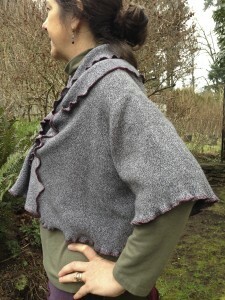 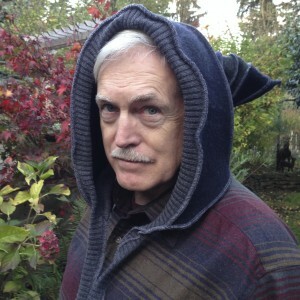 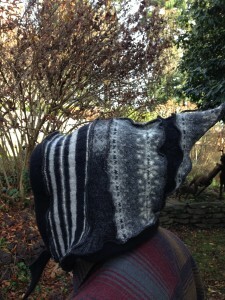 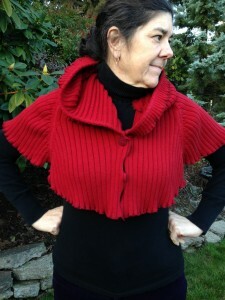 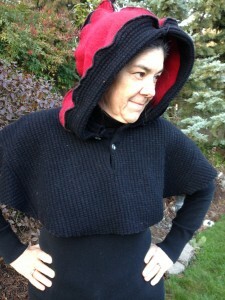 Here are a few of my new Shrugs, Capes and Hoods. 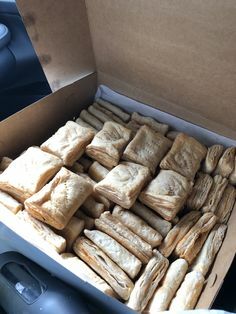 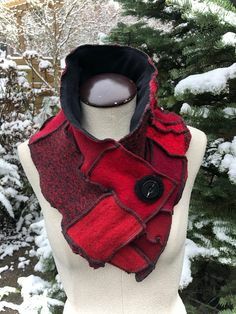 Cozy and warm for the cold of winter! 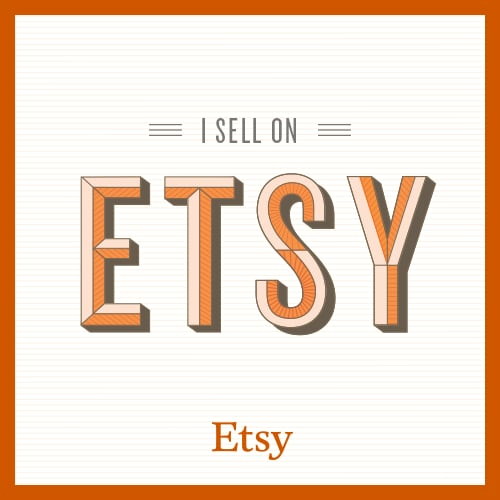 Find me on Etsy or visit my booth at Riona’s Cave of Treasures Craft Faire Plus, February 8, 2014 at the Double Tree Hotel in Portland. 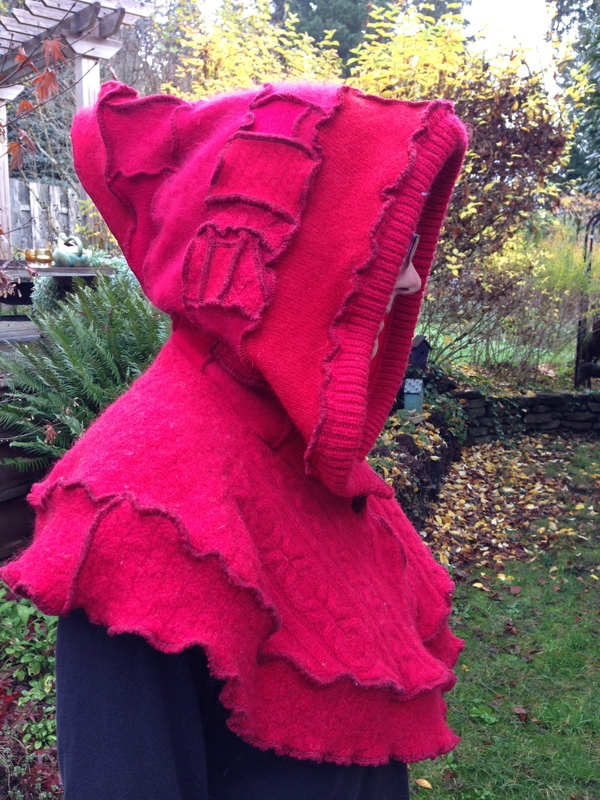 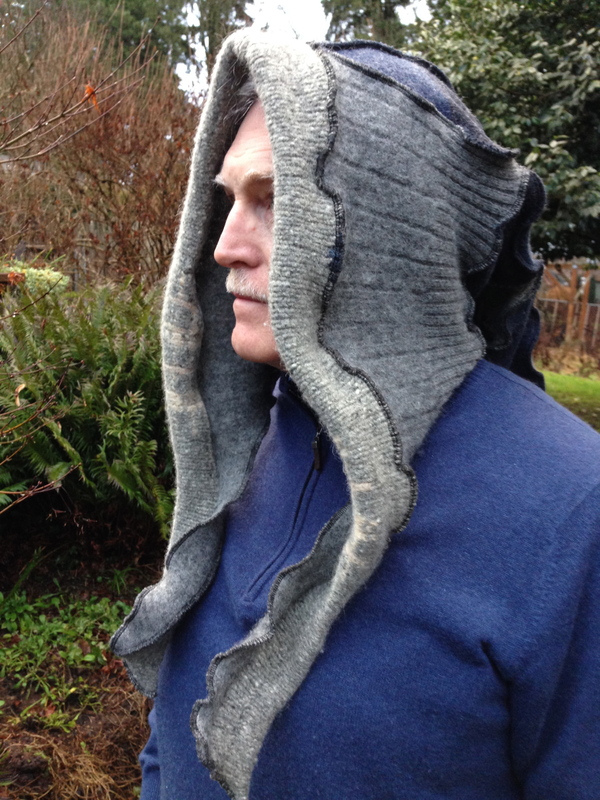 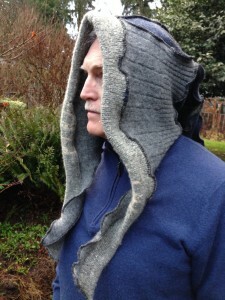 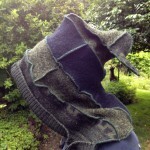 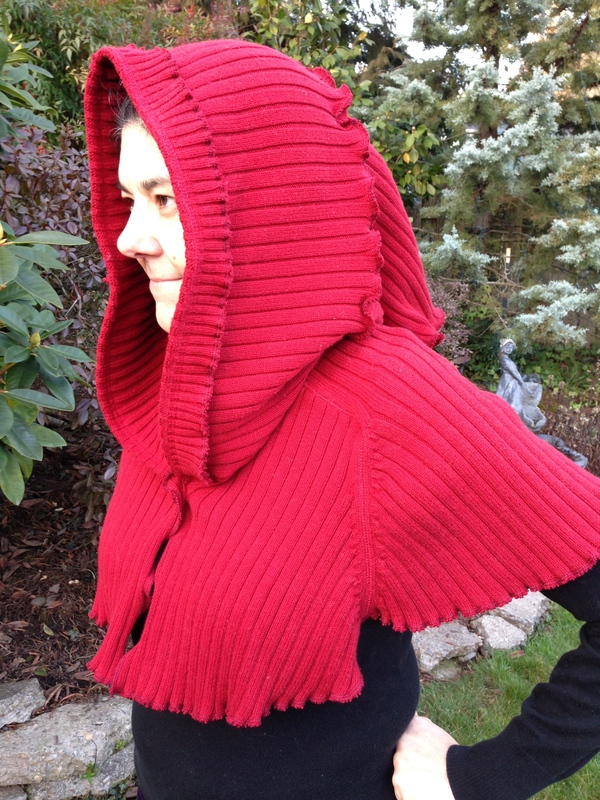 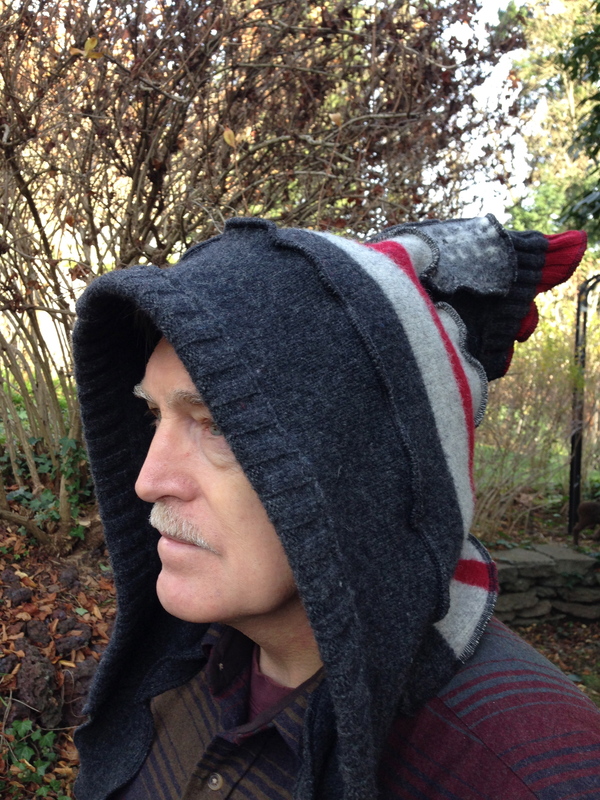 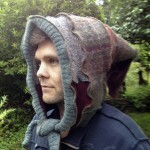 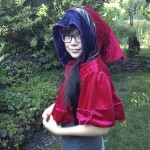 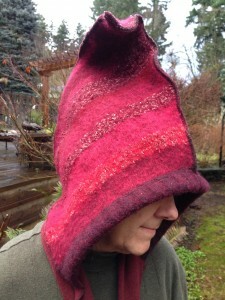 This entry was posted in New Projects and tagged cotton, eco friendly, felted wool, hooded cape, hoods, recycled, shrug, upcycled, wool on January 19, 2014 by Dana. 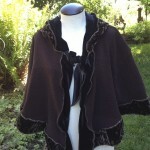 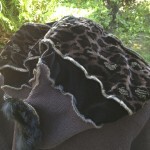 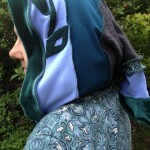 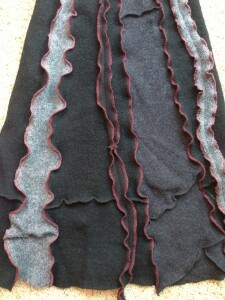 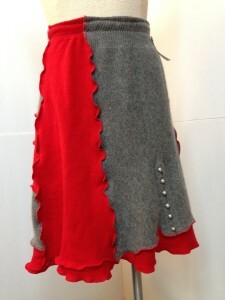 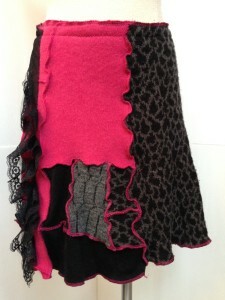 New scarves, gloves, hoods, capes, skirts and so much more! 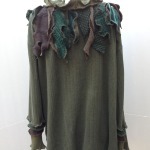 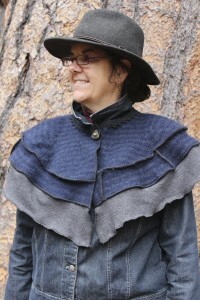 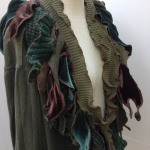 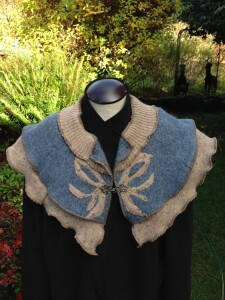 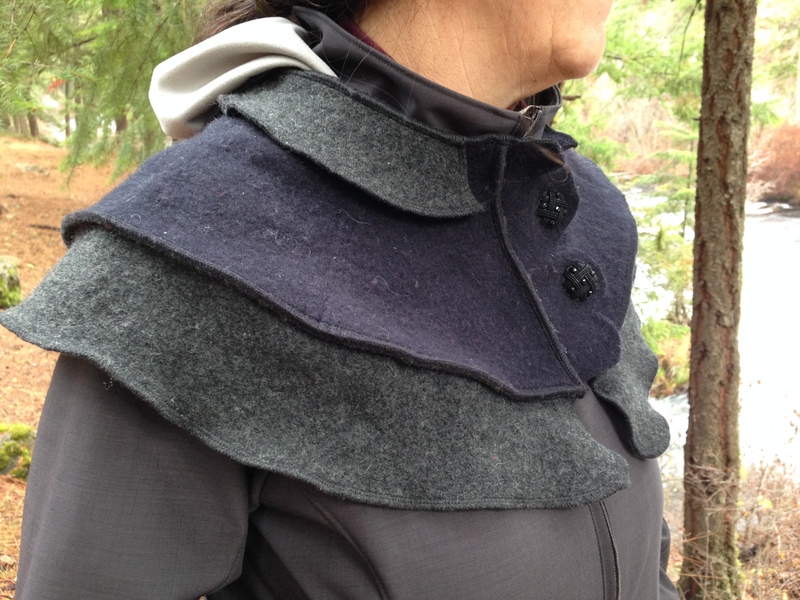 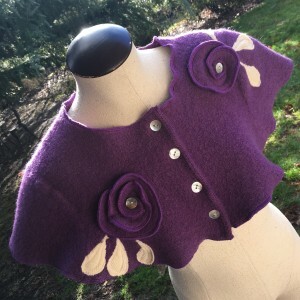 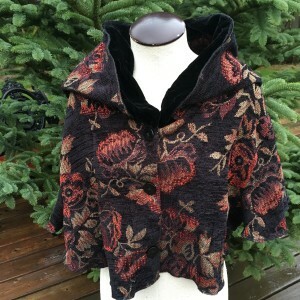 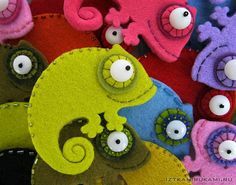 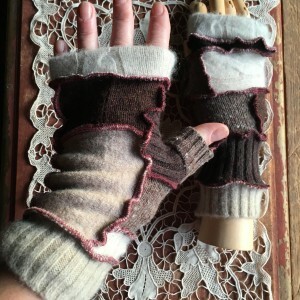 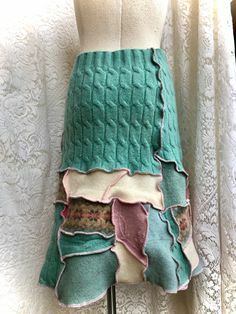 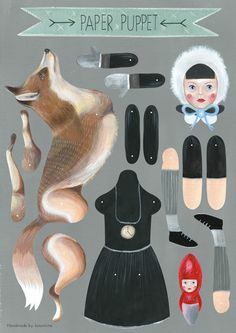 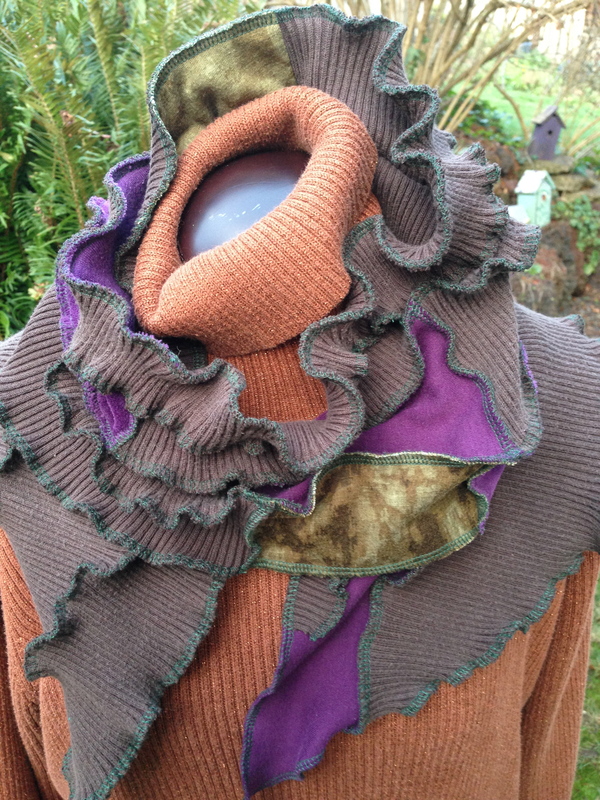 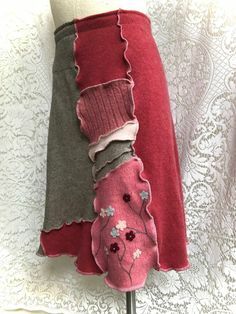 This entry was posted in New Projects and tagged capelets, capes, clothing, felted, fingerless gloves, hoods, old sweaters, recycled, scarves, skirts, upcycled, wearable art, wool on December 15, 2013 by Dana. 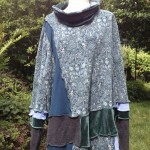 I will have a booth at Sherwood’s 60th annual Robin Hood Festival. 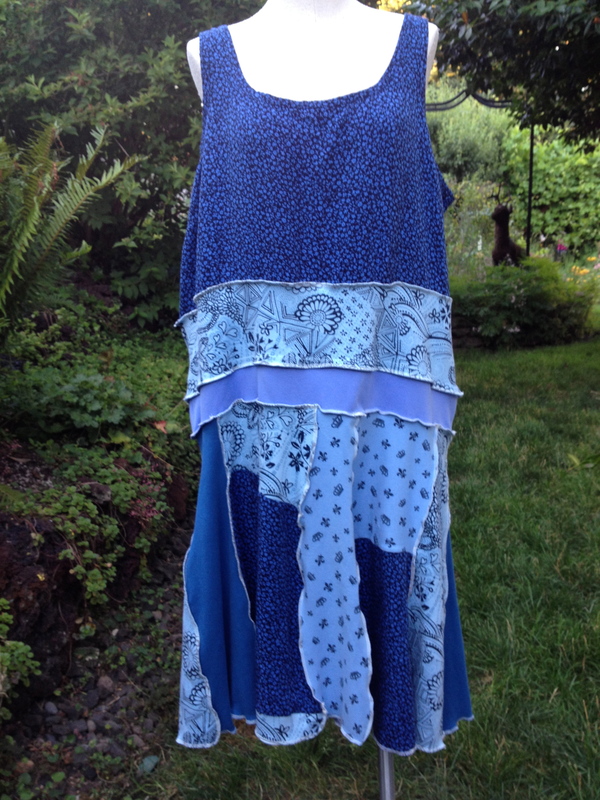 July 19th and 20th. 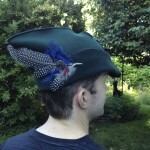 This year’s parade theme is “Hats Off to Robin Hood!” I am having some fun designing some fun period costumes and festival wear. 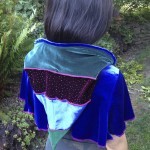 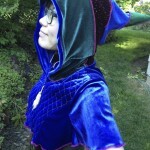 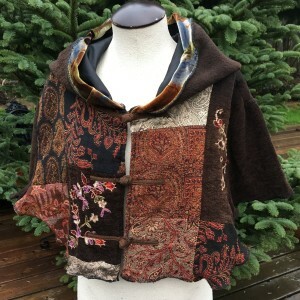 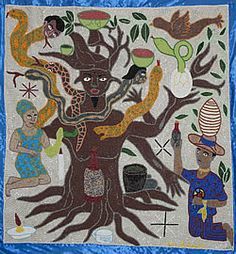 This entry was posted in New Projects and tagged altered, boho, capes, costumes, cotton, festival wear, hippie, hoodies, hoods, OOAK, patchwork, recycled, Renaissance, repurposed, Robin Hood, shawls, tunics, upcycled, velour, velvet, wearable art, wool on July 4, 2013 by Dana. 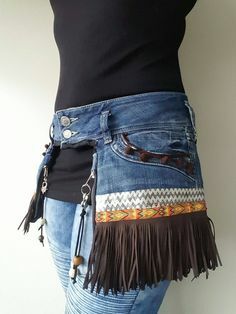 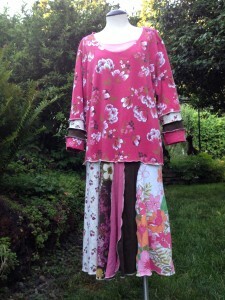 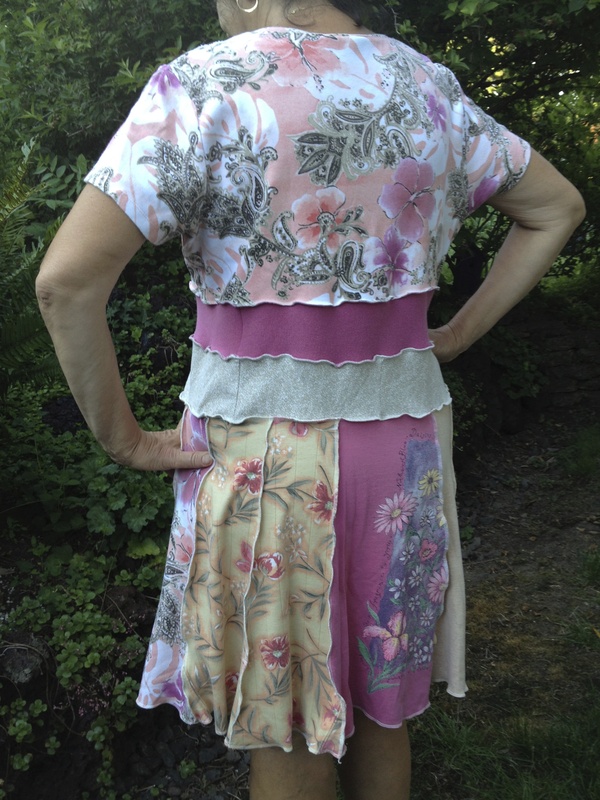 This entry was posted in New Projects and tagged boho, cotton, dresses, festival wear, hippie, patchwork, Plus Size, recycled, refashioned, small, upcycled, women, XL on July 1, 2013 by Dana.